​Our newsletter is published at the beginning of the month. Here are your headlines from the month of October. Attending the NSCP Conference this week? Stop by and see us at booth #9. 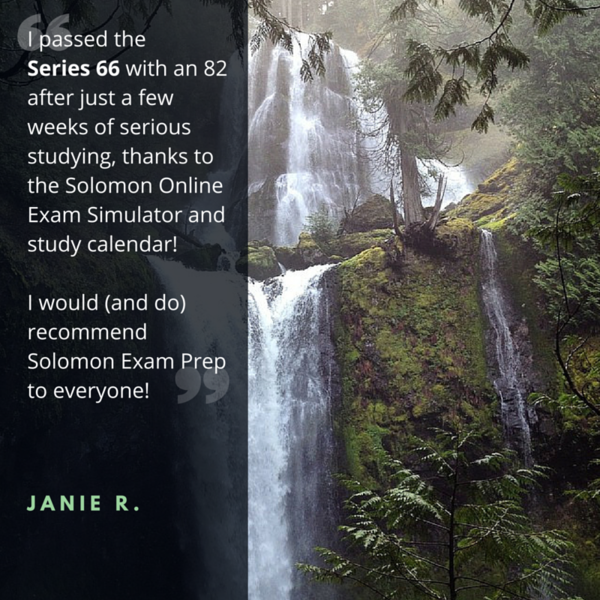 "I passed the Series 66 with an 82 after just a few weeks of serious studying, thanks to the Solomon Online Exam Simulator and study calendar! 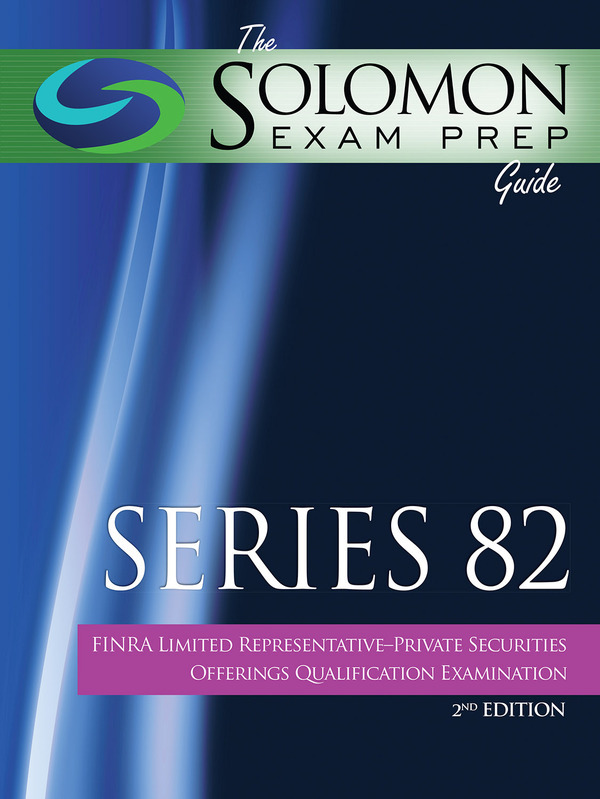 I would (and do) recommend Solomon Exam Prep to everyone!" *Check our news feed for next month's Study Question and remember to submit your answer to info@solomonexamprep.com to be entered to win a $10 Starbucks gift card. FINRA Rule 2040 explains that an entity must register as a broker-dealer in order to receive commissions and fees for a securities transaction, unless it is a transaction that does not require registration. 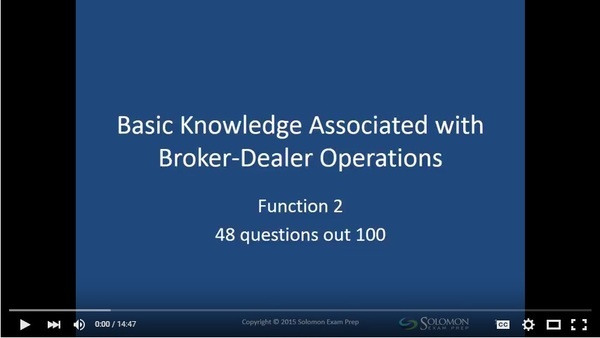 Check out a sample of our Series 99 Video Lecture!